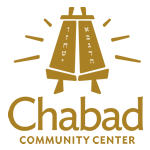 Chabad of the Rockford Region encourages every one to increase their gifts to the Jewish Federation of Greater Rockford as well as to increase participation and donations to the Rockford chapter of Hadassah. 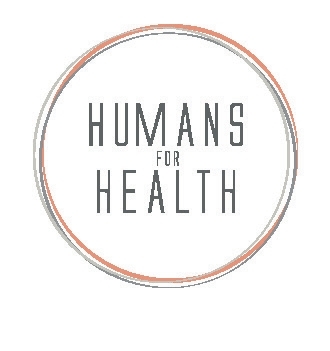 It is through the generosity of people like yourself that help our important programs, services and social assistance continue. 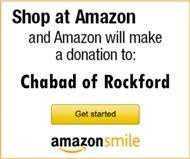 No donation is too small or too big, and every dollar that you contribute will be used to build up the Jewish community in Rockford and Northern Illinois.